MTN has continued to lose market share in prepaid in South Africa in the past six months, despite slashing its headline voice tariff to 79c/minute, new numbers published by Blue Label Telecoms suggest. Blue Label is South Africa’s largest distributor of prepaid airtime, but co-CEO Brett Levy emphasises that the figures, which show Cell C gaining ground on MTN, are not a total view of what is happening in South Africa’s mobile market. In the period June to November 2014, which coincides with the first six months of Blue Label’s 2015 financial year, Cell C’s rand value of outgoing prepaid airtime sales climbed to 21%, from 17% in the same period in 2013. MTN, on the other hand, lost significant ground, at least in the Blue Label universe, falling from 32% in the second half of calendar 2013 to 27% in the second half of 2014. Sequentially — from December 2013 to May 2014, to June to November 2014 — MTN’s share of the market, as measured by Blue Label airtime sales, fell from 29% to 27%. But Levy says this decline “seems like a bigger number than it is”. Over the same period, Vodacom has maintained its rand value market share at 50%, while Telkom’s share of the market has risen from 1% to 2%. “Telkom has picked up in the past six to eight months,” says Levy. 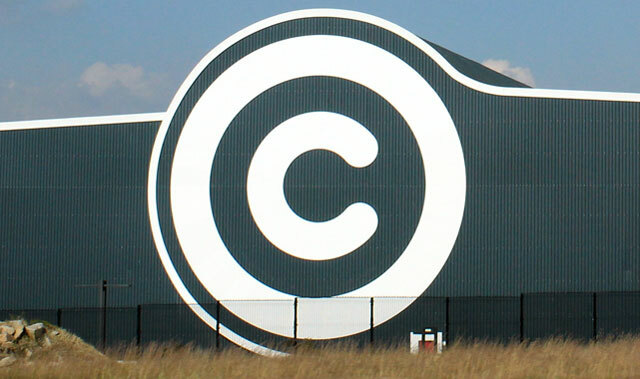 Good news for Cell C, but the key issue is lack of traction in the high end. Is it any surprise EmptyN is losing market share? Just hope if Cell C is sold, it falls into the right hands! Well done Cell C.